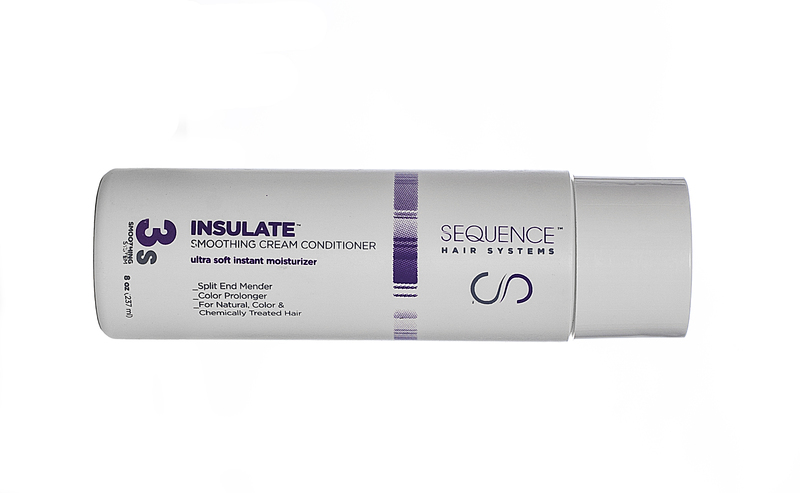 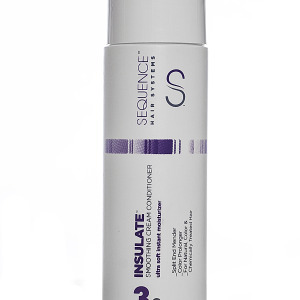 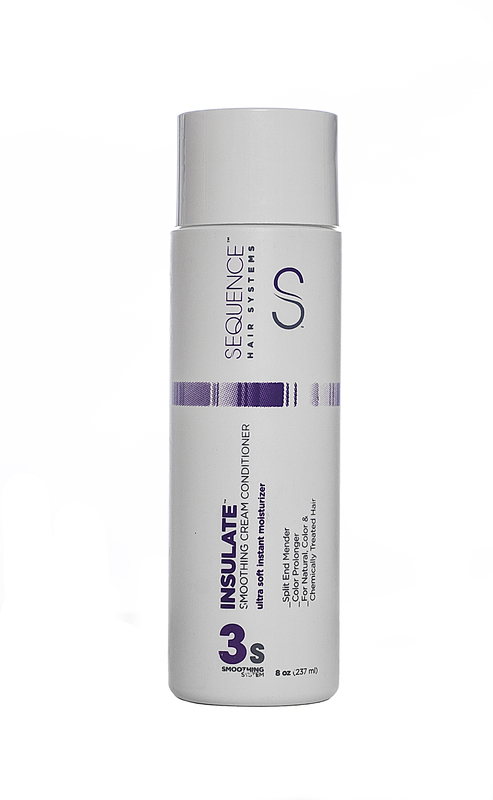 Insulate Smoothing Cream conditioner instantly shelters cuticle with ultra aminos that softens, smoothes, strengthens, conditions and detangles all hair textures. 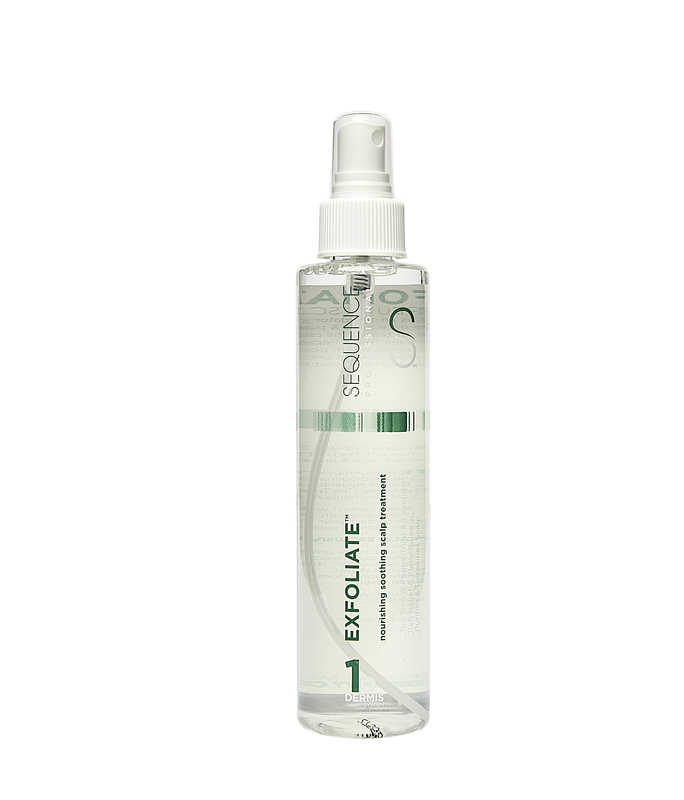 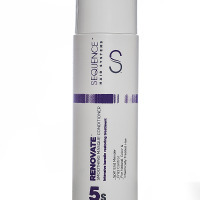 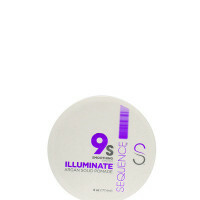 Repairs every strand and protects fabric from breakage so hair feels silky, healthy and shiny. 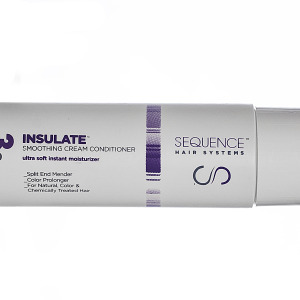 Infuses ultra amino keratin for locking in tensile strength and moisture for healthy luxurious hair with body & free of frizz that guarantees ongoing smoothing results. 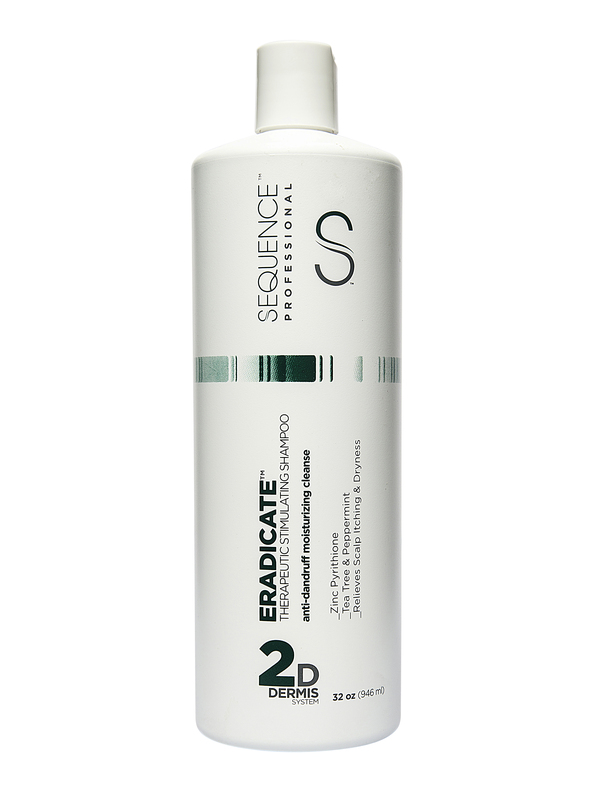 Apply generously to hair from root to rip. 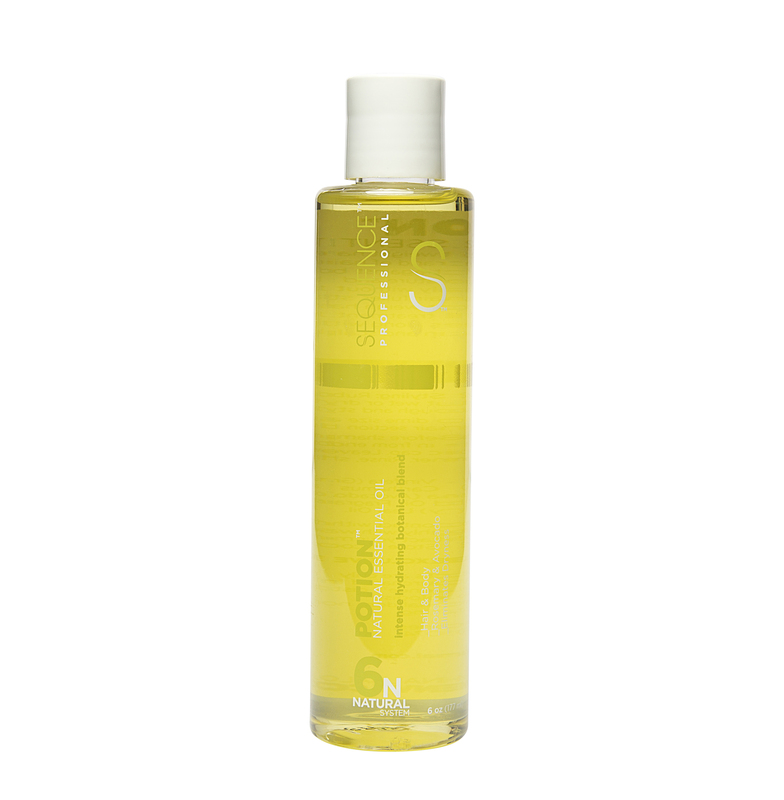 Massage. 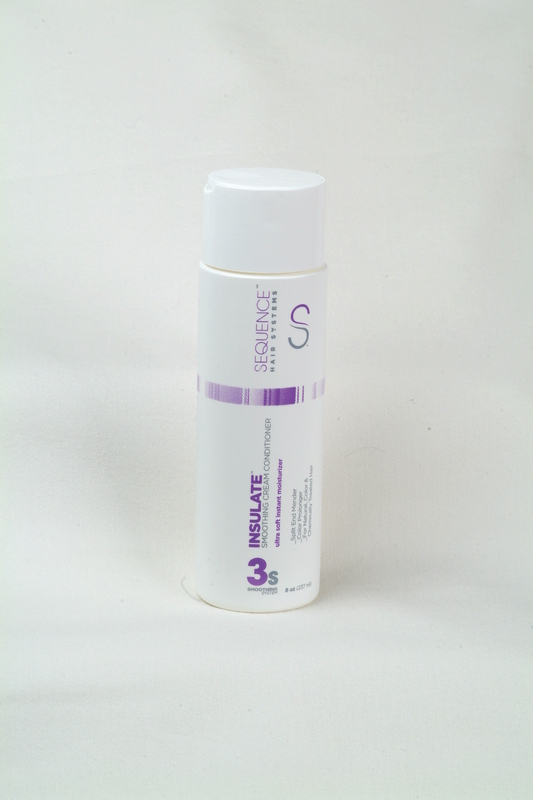 Let sit for 5mins. 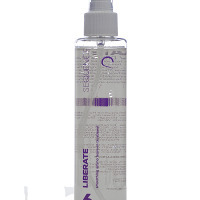 Rinse and follow with Liberate Satin Blow Dry Spry.